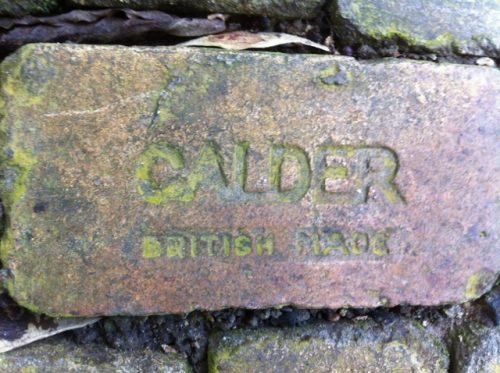 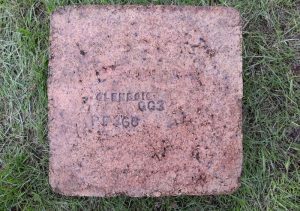 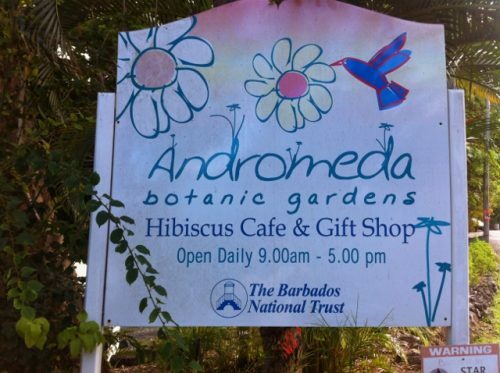 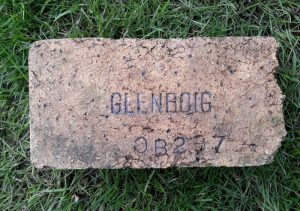 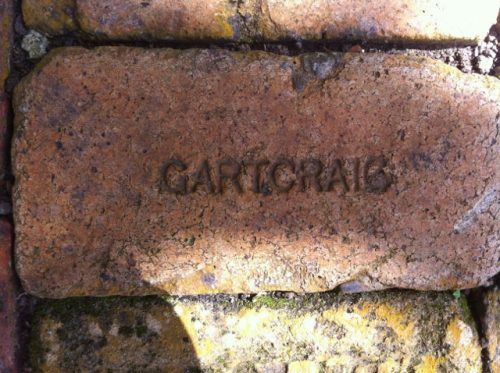 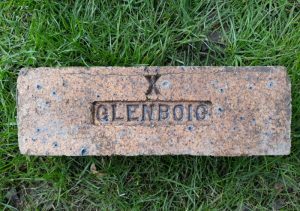 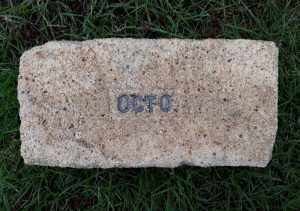 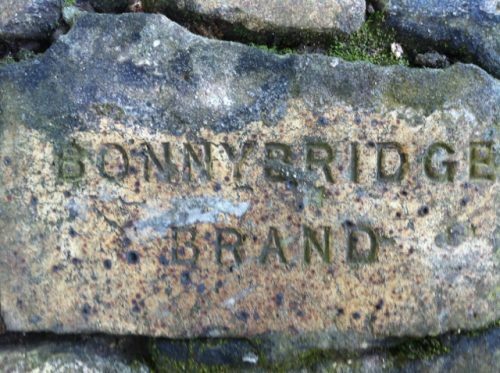 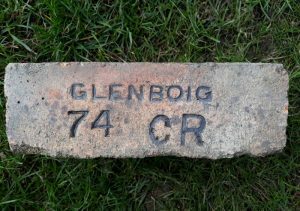 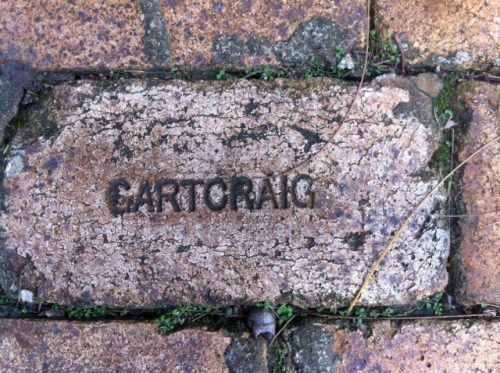 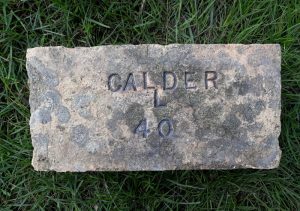 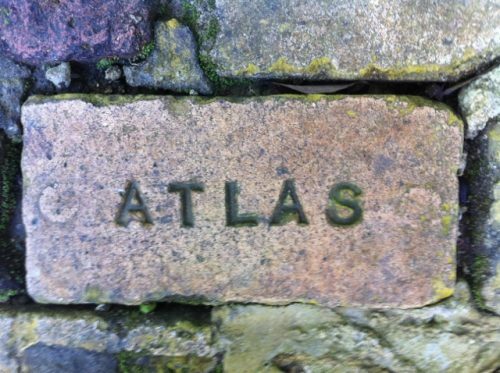 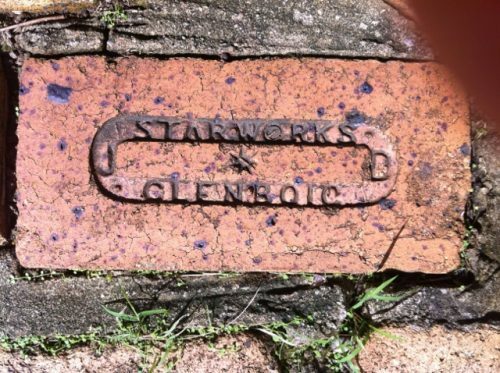 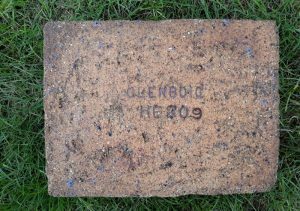 The following Scottish bricks were photographed at the Andromeda Botanic Gardens in Barbados by Barney Corrigan. 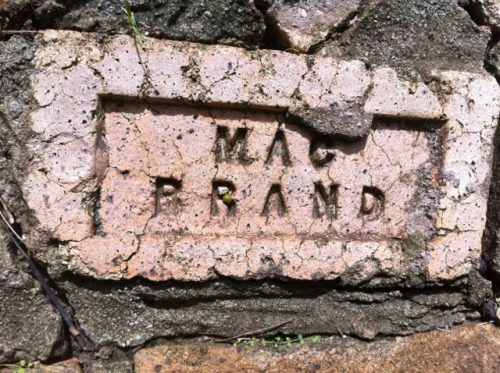 Below – Mac Brand – Believed to be Scottish but not confirmed. 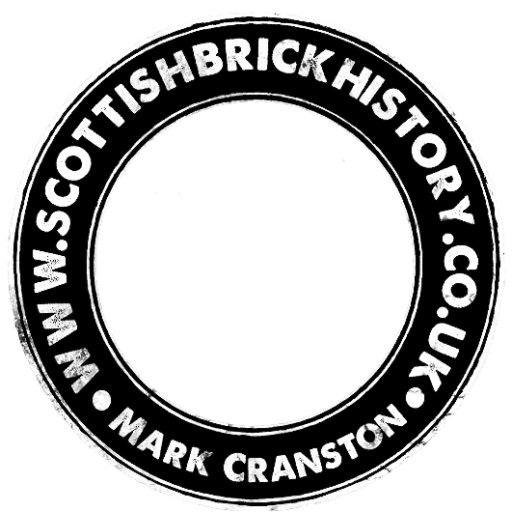 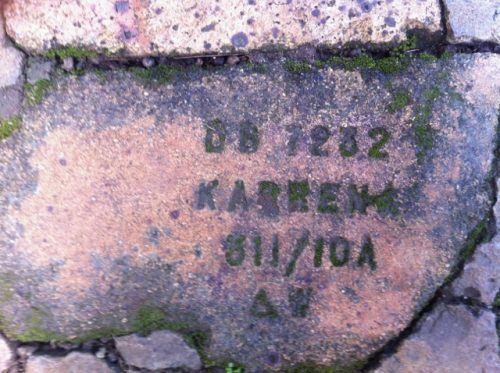 Below – DB 7232 Karrena 611 / 10A AW – Dykehead Fire Brick Works, Bonnybridge made products for Karrena. 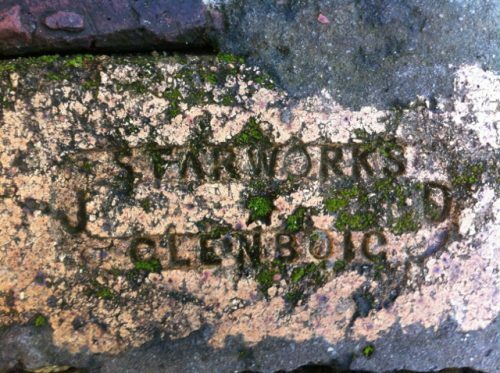 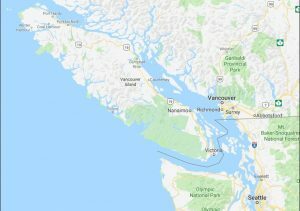 DB may stand for Dykehead Brickworks? 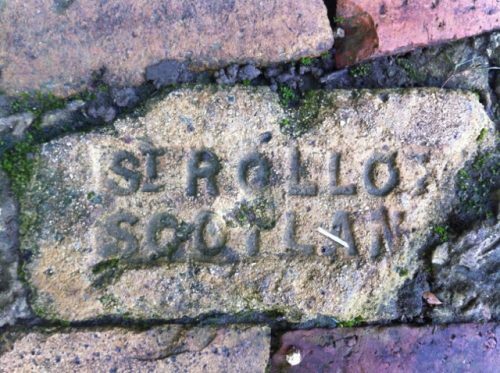 Below – St Rollox, Scotland. 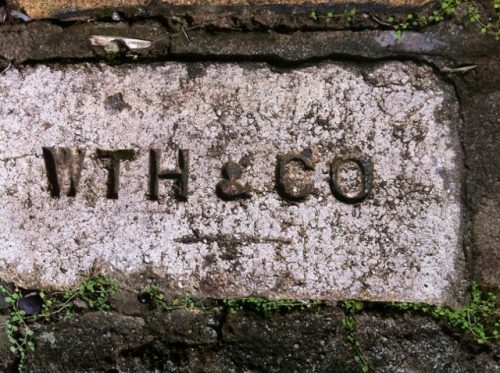 Below – WTH & Co – Unknown manufacturer.